Here at Metabolic Health Clinic we take great interest in skin and its appearance. As Beauty Therapists, we offer treatments to aesthetically enhance the skin, but as Corneotherapists we have a wealth of knowledge in the skin as an organ and how each person has their own individual experience with the skin. What is a Corneotherapist and how can MHC help you? Most of us seem to know what a beauty therapist does, but the question commonly unheard of is, ‘What is a corneotherapist?’. As Corneotherapists we follow the principles of corneotherapy, which is an in-depth understanding of the skin and how it works. The main goal of corneotherapy is to maintain the integrity of the skin and the skins barrier defence systems at all times. It is our general practice that we work with how the skin presents itself and preserve the skin and by no means remove layers of the skin, which can in return have adverse effects and leave the skin worsened. The skin is the body’s largest organ and needs to be treated just like that, an organ. If we treat the skin nicely, it will behave nicely for us. Understanding the skin is a key priority for our clients and as Corneotherapist’s it is essential that we educate as well as treat you. At Metabolic Health Clinic we will analyse your skin and make combined decisions along with the you as to what any concerns are. It is then that your skin will be clinically treated individually as no two people have the exact same skin. Have more questions about Corneotherapy Treatment? What are the layers of my skin? Not many are aware that the skin is made up of many layers, which all together keep the outsides out and our insides in. 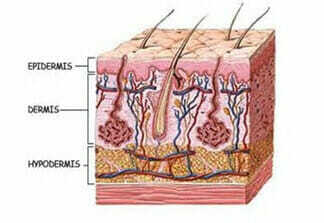 Pictured below are the 3 main layers of the skin. As corneotherapists our main focus is on the epidermis, which again is made up of its own layers. With the correct products and equipment, the epidermis can be treated professionally with outstanding results. 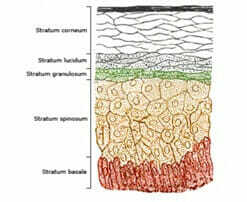 Pictured below are the layers of the epidermis. The structure of the skin is very important to understand as it will help any person make the right decision when it comes to what the put on their skin and what potential treatments they choose to engage in. Many people, no matter what their skin concern is, go straight to scrubbing, exfoliating and basically removing the “top” layer of their skin in any way possible and disposing of their dead skin cells. Corneotherapists can’t express enough that NO skin cell is dead until it literally falls of the body in its own time, before this time all top skin cells can be treated and ‘saved’. In saying this, to obtain a great quality skin, a team effort is required from both therapist and client. What can I do to help my skin? The appearance and an individuals’ skin concerns can be apparent for many reasons. Whether a client has a skin condition or is having hormonal fluctuations, treatment must start at home. Your therapist can help you look at things like diet, exercise, work environment and general stresses of life that could all be affecting the quality of the skin. 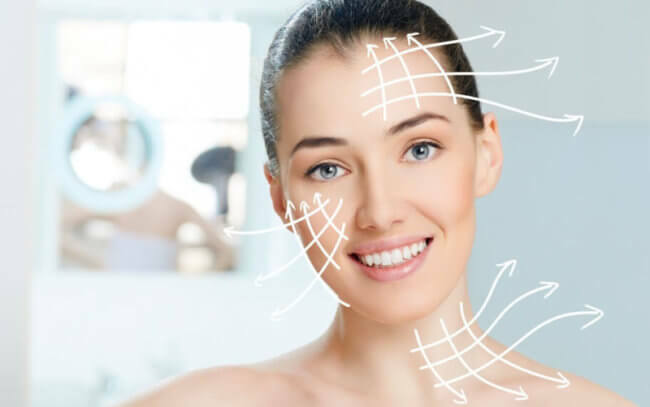 Changes can be arranged but it is then up to the client to follow through with these changes and begin their treatment at home, even if its as simple as throwing away skin care products that have been causing skin havoc.